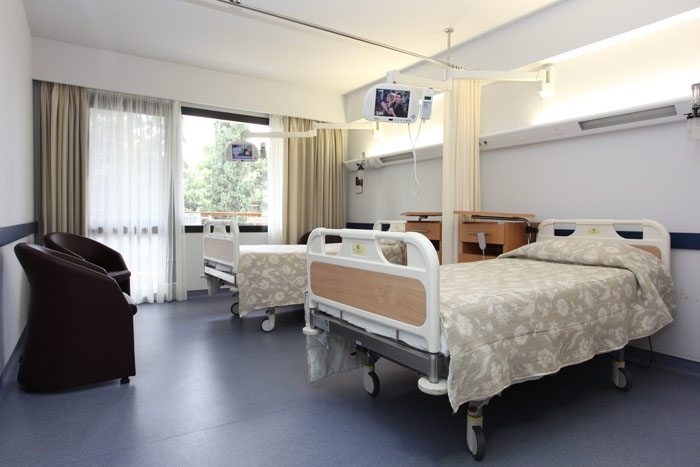 St. Luke’s Hospital is a private medical institution of 278 beds, situated in the beautiful area of Panorama, Thessaloniki. Since 1975, when it first opened its doors to the public, St. Luke’s Hospital has followed a double motto. On the one hand, the words of the Hippocratic Oath : for the benefit of the patients, and on the other hand, Paul’s words:the greatest of these is love. 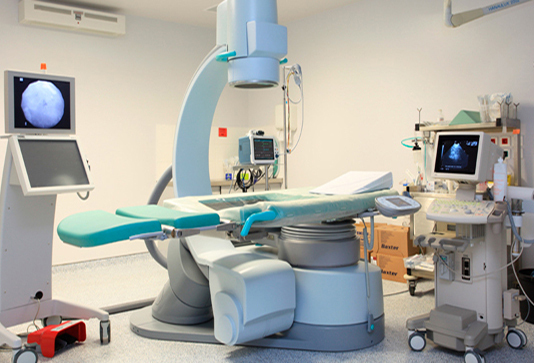 St. Luke’s Hospital is a general hospital covering almost all medical and surgical specialties. 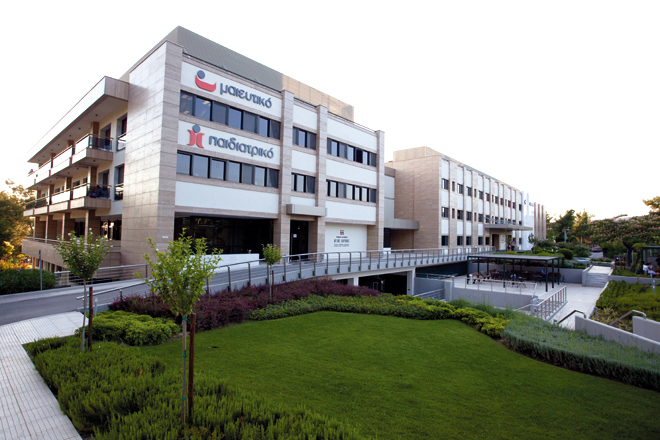 Even from the beginning, the hospital was privileged to include among its staff some of the best doctors of Thessaloniki and, more generally, of Northern Greece. 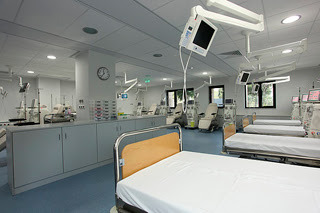 Medical and nursing care are of the highest standard. 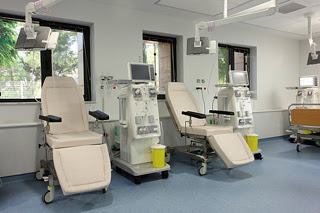 All the departments have state of the art equipment, which is constantly renewed in order to keep up with the latest developments of medical technology. 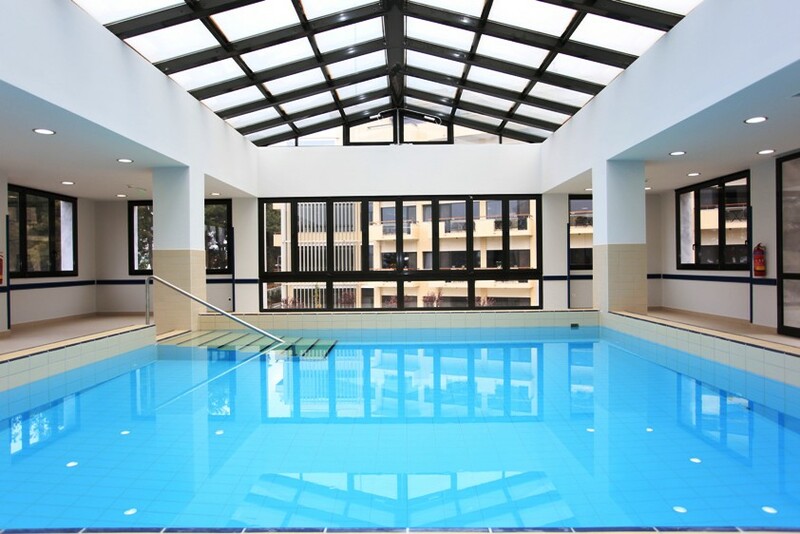 The Hospital accepts patients covered by all public medical insurance organizations and has special contracts with private medical insurance companies.